I believe a community can only reach its true potential when it’s built on a foundation of equality and justice. 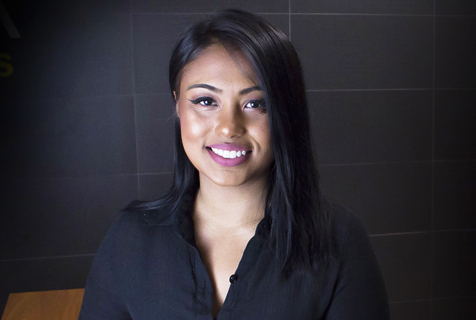 Mehnaz Ahmed is a legal assistant at Reybroek Law. She has a background in accident benefits and tort law. Her experience lies in slip and fall, personal injury and motor vehicle accidents. She is passionate about her work and believes in helping those in need.